Upper Mustang by 4wd Jeep Safari for Adventure trip is a wonderful package designed by Alpine Adventure Club Treks for the clients who love to have adventurous experiences in off-road Jeep drive to popular Upper Mustang restricted area with the views of natural beauty and local people, Nepalese and Tibetan cultures. Upper Mustang knows as little Tibet because Mustang people are influence by Tibetan people and follow the Tibetan cultures as well as Mustang Land is similar with Tibetan Land. A 4wd jeep drive Adventure to Upper Mustang guided tour to the most stunning valleys of Mustang with spectacular mountain views and ethnic cultures of Nepal. We start with a ride to Pokhara - Nepal's most chilled out lakeside city nestled in the laps of Annapurna mountain range. As the title “Mustang Overland Tour” suggests, this program is done by 4x4 Drive from Pokhara to Upper Mustang and drive back same way to Jomsom and Pokhara. If you have short holiday for jeep drive to Upper Mustang no worry it is also possible to fly from Pokhara to Jomsom and return. 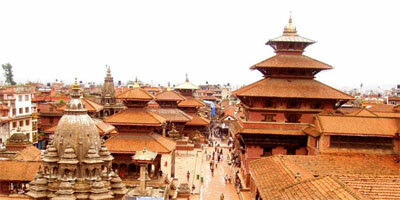 To reach from Kathmandu to Pokhara very easy access available you may use flight, tourist bus or own private vehicle. 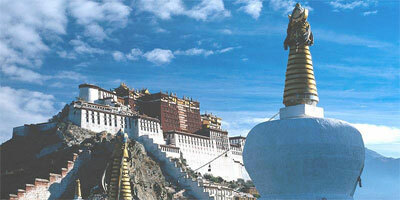 The ultimate destination is Lo-Manthang, the capital of Mustang region. The route leads to traveling across desert like landscape, barren ridges, deep canyons, eroded cliffs and moraine valleys. We operates exclusive four wheel Jeep drive adventure through the icy cold waters of the splendid gorge of Mustang river, 4000 meter high passes and arid deserts bound to leave you spell bound. 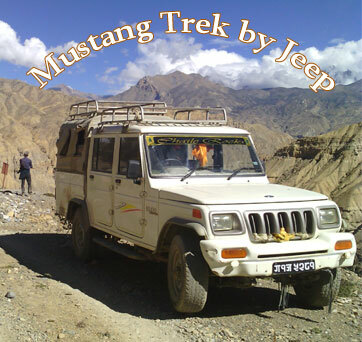 Make overland Jeep journey to Upper Mustang. 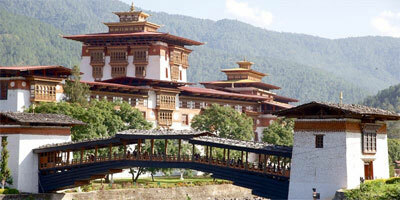 Day 03: Fly or Bus to Pokhara transfer to Hotel. Day 05: Drive Jomsom to Chuksang. Day 09: Drive to Khangchuling Cave, Jhong Cave, NYFU Monastery, Chhonup Village, Nymagel Village and Tingkar Village and back to Lo - Manthang. The price will be depending on service quality that you are going to use accommodation (Deluxe, Standard and Budget) in cities and entire the Jeep drive tour either way normal teahouse or best available or Camping (Fully tented camp) so better to mention us what you are expecting? 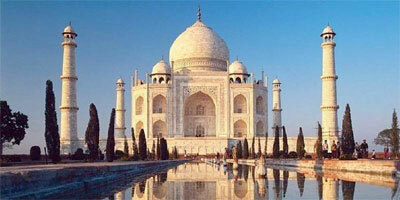 Please click here to request the price.